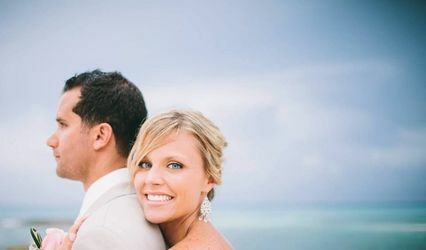 With the world at your feet, choosing a destination wedding or honeymoon spot should be based upon your shared interests, not where your friends went. 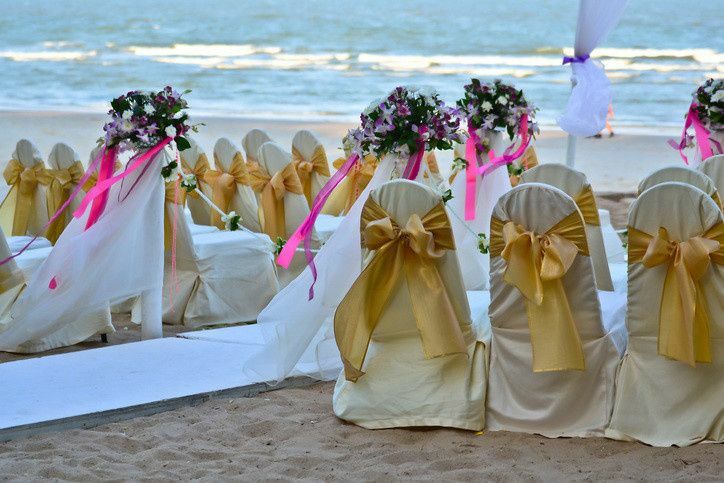 Do you want a beach wedding? 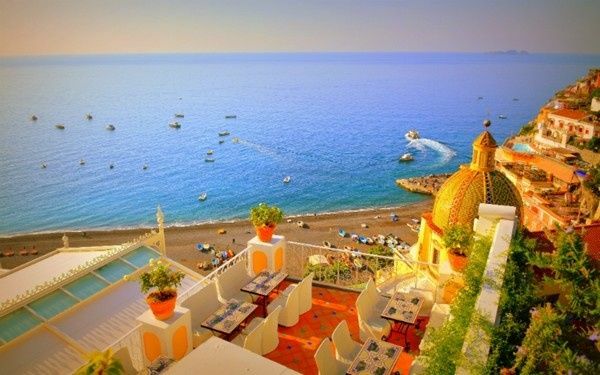 What type of honeymoon are you anticipating - a relaxing beach stay or a cultural European city journey? Your Personal Travel Consultant will help you weed through the clutter and work out every detail from flights and tours, to hotel reservations and car rentals. And, once you depart on your romantic journey, 24/7 support is just a phone call away. 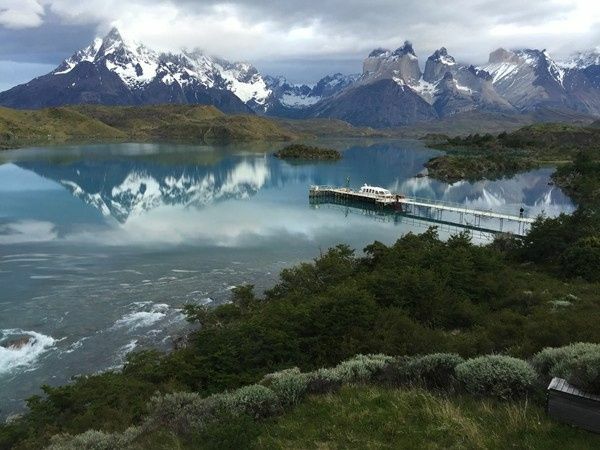 Classic Tour and Travel is a full service travel agency with preferred partners that include premier cruise lines, tour companies and hotels and resorts around the world. 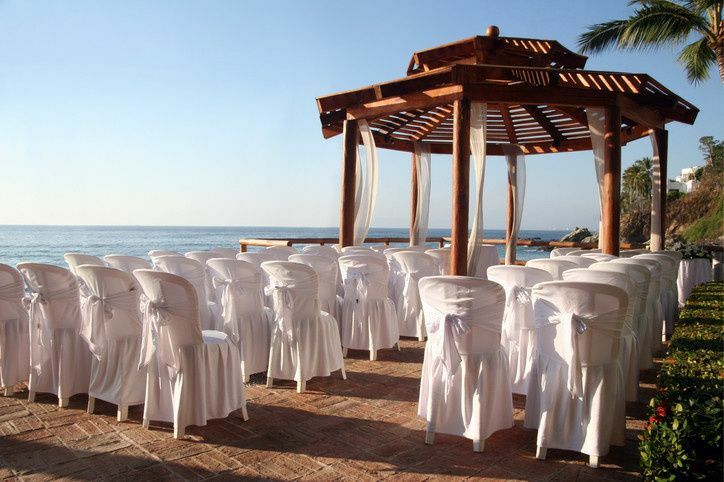 We offer personalized service, flexible payment plans and a free honeymoon registry. Classic Tour and Travel is owned by Evon Davis. Evon has traveled extensively throughout the U.S. as well as traveled internationally. Travel is her passion and she brings this passion to Classic Tour and Travel. She believes in a personalized approach to travel planning. With more than 30 years customer service and hospitality experience, client service is key and Evon will be your travel advocate. 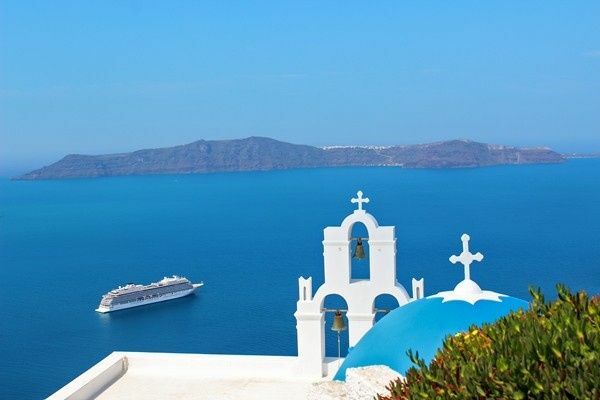 She has received The Travel Institute's Honeymoon and Destination Weddings Specialist designation, is a certified Globus Tour Expert, and is an agent member of Cruise Line International, the world's largest cruise industry trade association.